Thing is freaking nuts....kind of nether region between fuzz and ring modulator?? I can't believe DBA doesn't sell these. 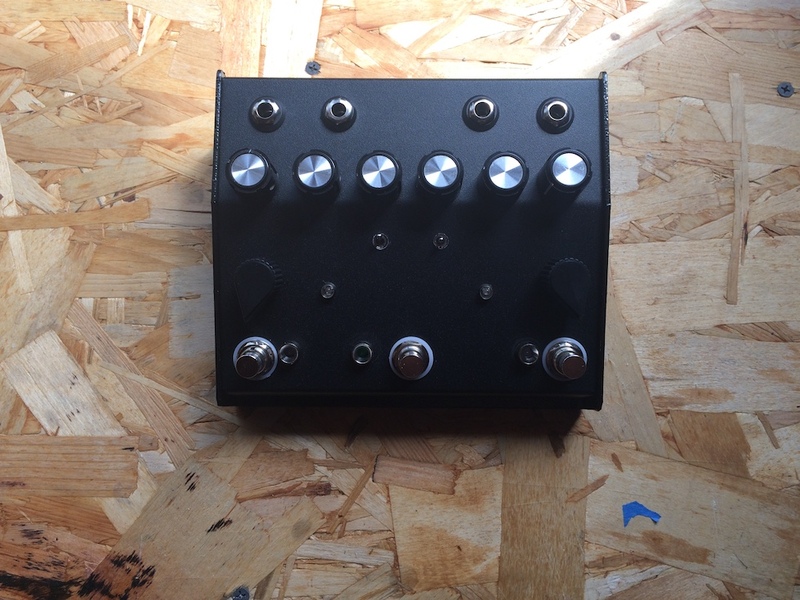 Just finishing up the Deadend Doppleganger clone soon, ordering parts from Tayda is taking ages and still waiting on the vactrol thingies. Awesome possum!! Yeah, it's a shame that they're not available. Oh well... better PCB than nothing I guess. 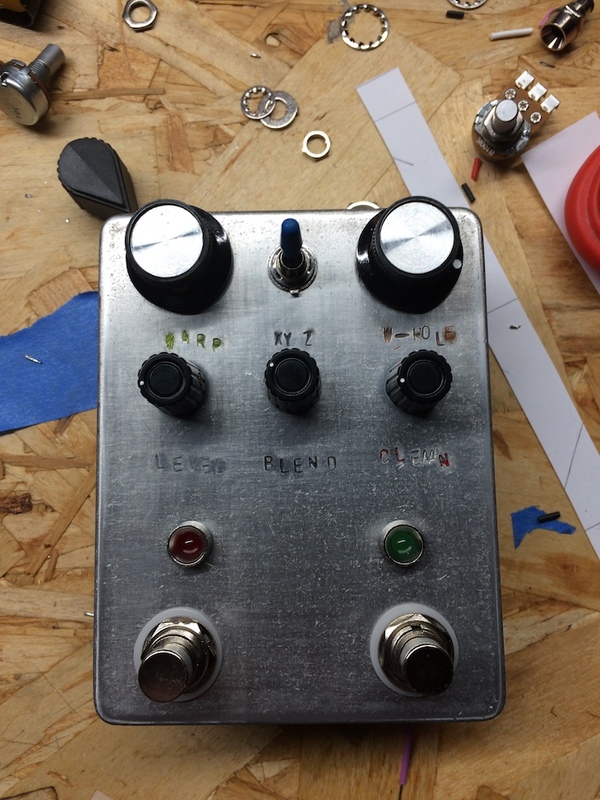 Sneak peek at one of the rarest of the rare, the Foxx Select-a-Fuzz. Breadboard test, courtesy of he-that-shall-remain-nameless. Should be at DEFX soonish. This is a recent build discussed elsewhere, but with a new name and (slightly) better paint. 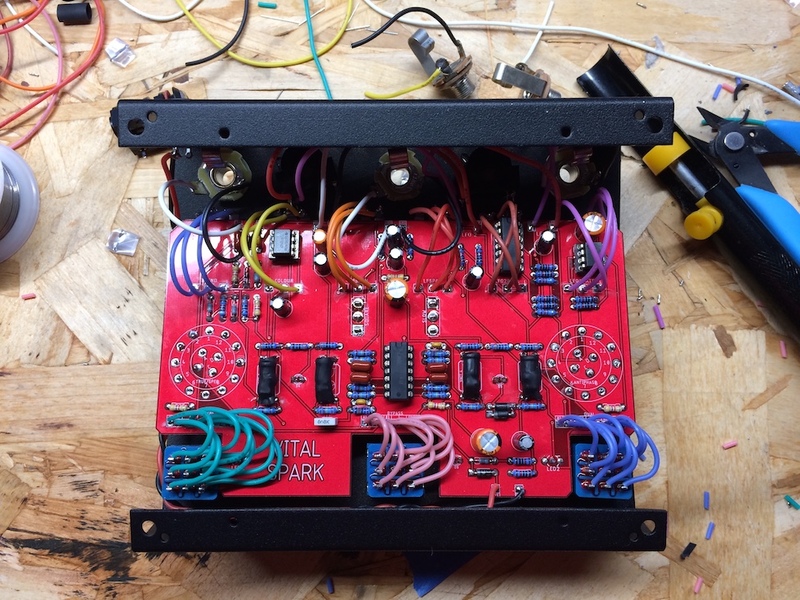 digi2t wrote: Sneak peek at one of the rarest of the rare, the Foxx Select-a-Fuzz. Breadboard test, courtesy of he-that-shall-remain-nameless. Should be at DEFX soonish. Nice, I'll be keeping an eye out. I remember seeing this project kind of come to stand still a while back. Wanted to mess with it but got caught up in other stuff. Jero wrote: Nice, I'll be keeping an eye out. I remember seeing this project kind of come to stand still a while back. Wanted to mess with it but got caught up in other stuff. It's cool though, this Deadend seems way more usable/adjustable with the blend options and warp hole. 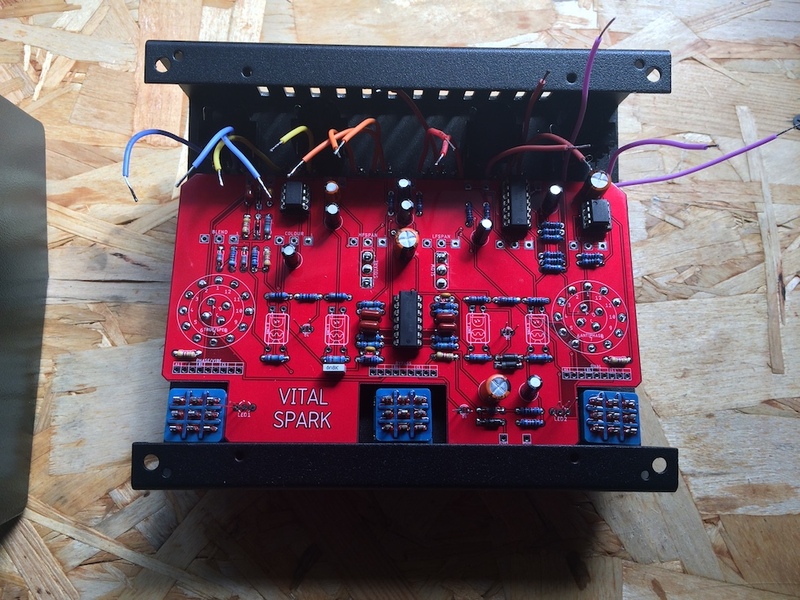 Here is the almost finished Doppleganger, just ordered 3 more PCBs too. 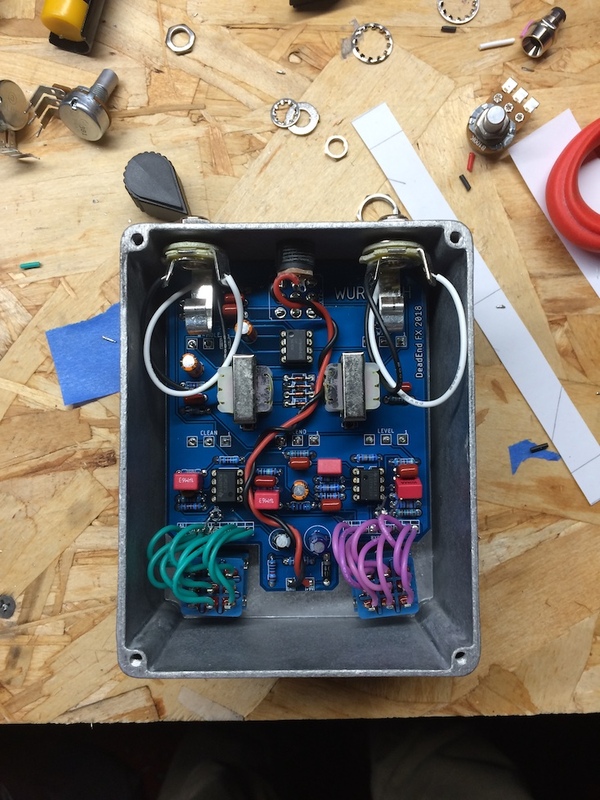 Hammond makes a reasonable approximate replacement for the Lovetone Enclosures. I actually ordered a wrong sized enclosure from Mouser and it is gigantic. I have no clue what to stick in it, Mouser said it would cost too much money to restock it so they just gave it to me free (it was almost 40 bucks)! Hmmm... What are the dimensions on that huge Hammond btw? Might be good for a Lola Phase (Mutron Bi-Phase) too. It's 10x8.5 inches so probably close to the original Mutron enclosure size, I'll definitely keep that Lola phase in mind for it. Got it wired and working, very cool. Very confusing lol. 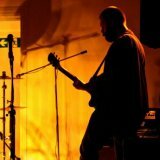 I've never heard a doppleganger, it seems like its a mish-mash of straight up filter sweeping, univibe-ish sounding thing, or phaser and adjusting the mix of them. The rotary switching combined with the footswitches make it a bit hard to understand right now, but it sounds great. One LFO effects the low frequencies and the other the high frequencies. 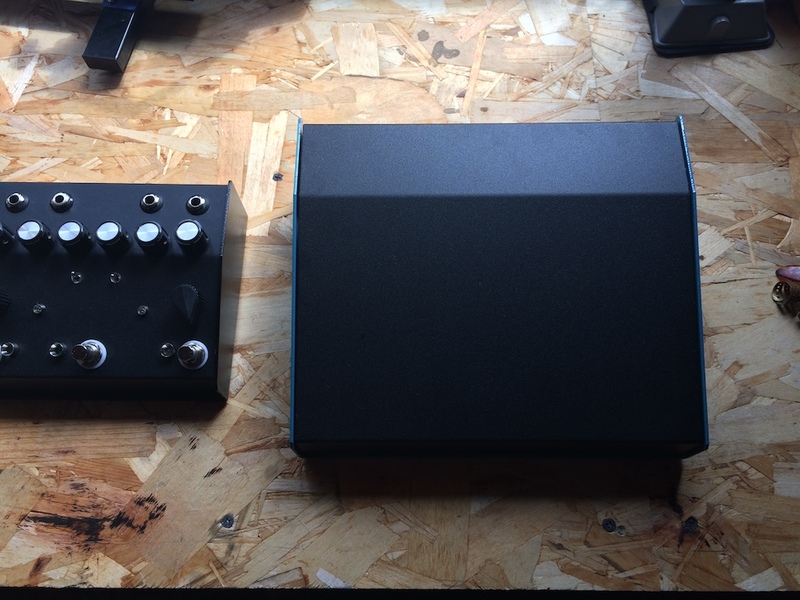 You can run them in parallel or separately, with either single or dual LFO control and different wave shaping. 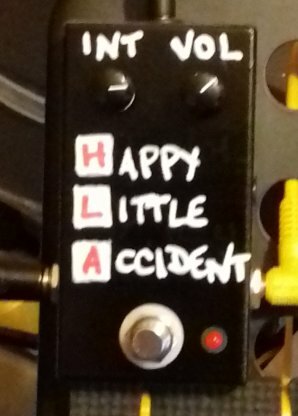 A really versatile pedal. The depth mod makes it way more usable so I would recommend that. The true / spec switch enables the filter only in bypass it does nothing when the effect is engaged. Do you have any advice on where to buy the OEP1200 for the Leo X or LT44 transformers for the String Ringer? They seem to be UK exclusive parts, trying to avoid the hefty shipping prices! There's a guy on eBay that sells 2xLt44 with 4xBat48s for like 12 bucks shipped. It's what I used in mine. Works great! There's a substitute for the oep you can get from Mouser. See pic. Wrapped up this earlier Electra/Germanium Giant dirty boost by taking out the germanium and putting in a BC183, I just liked its character best of the ones I tried. Also a new paint/stamp/sticker/clearcoat job.